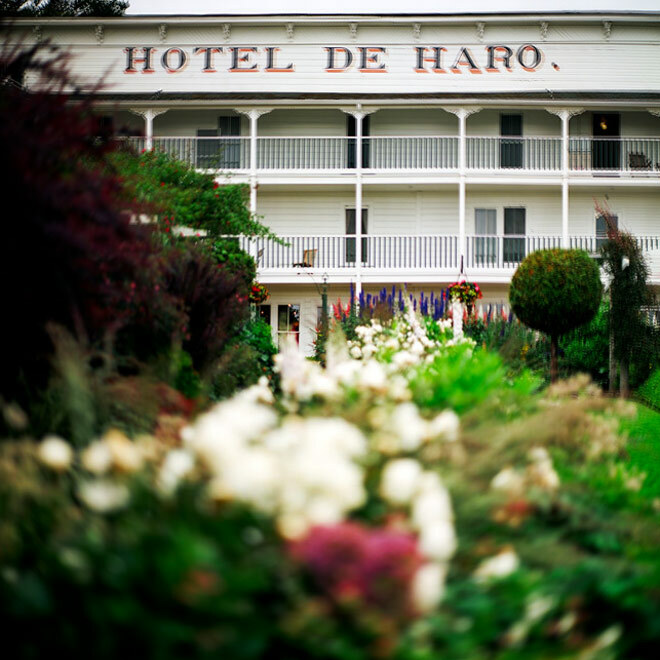 Had a wedding up at Roche Harbor in June and got to stay at one of the oldest hotels in the San Juan Islands. A wonderful place with beautiful gardens. Cant wait to go back with the family and hang out for a couple of days. This entry was posted on Friday, October 26th, 2012 at 10:25 am	and is filed under PLACES and tagged with Landscape Photography, Seattle Photographer, Seattle Photographers. You can follow any responses to this entry through the RSS 2.0 feed.